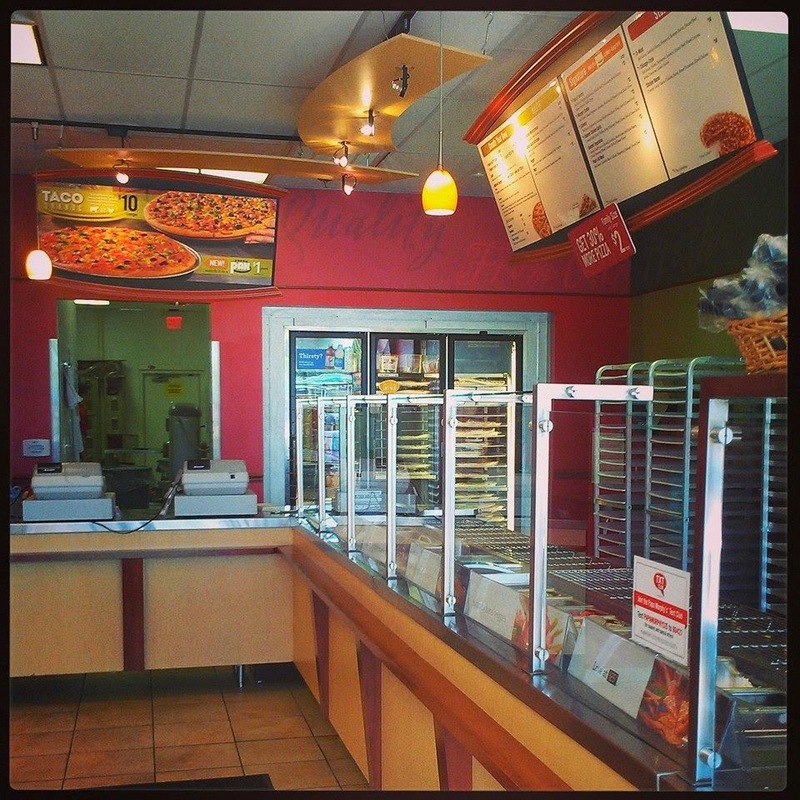 My Memphis Mommy: Papa Murphy's Take N Bake Pizza $10 Tuesday & Store Tour Review! 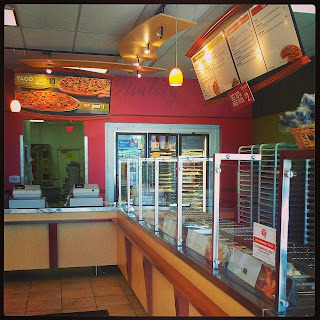 Papa Murphy's Take N Bake Pizza $10 Tuesday & Store Tour Review! 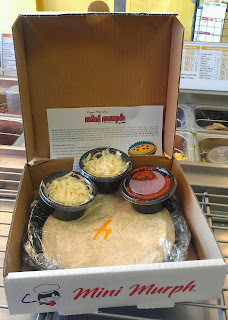 Have you heard of Papa Murphy's Pizza? 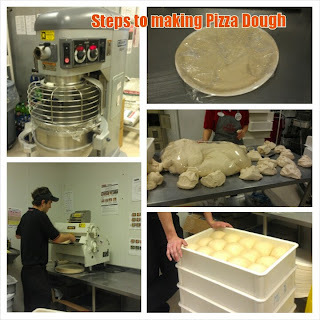 It is a "take-n-bake" concept with Fresh made dough and ingredients making for a delicious pizza in the convenience of your own oven. 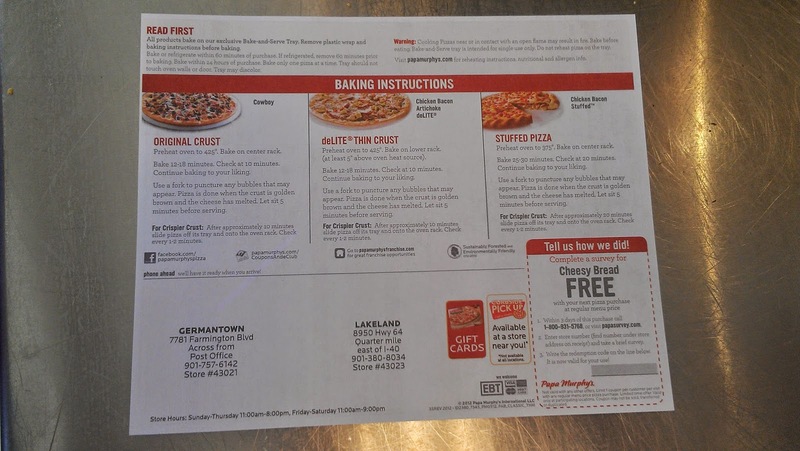 This is great if you want to stop in on the way home and choose your fresh ingredients for your pizza and be able to cook in your oven at your convenience. 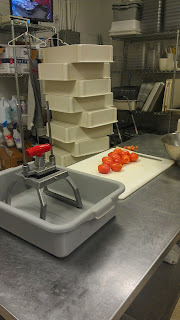 Plus, it will make your home smell amazing. 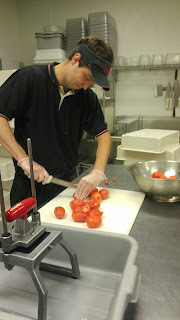 Thanks to Papa Murphy's for letting me come in for a private behind the scenes tour. 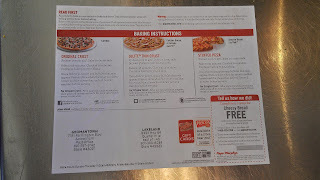 With each pizza and side, you are given cooking instructions. 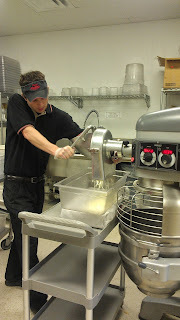 All ingredients are cut and made fresh in the store. 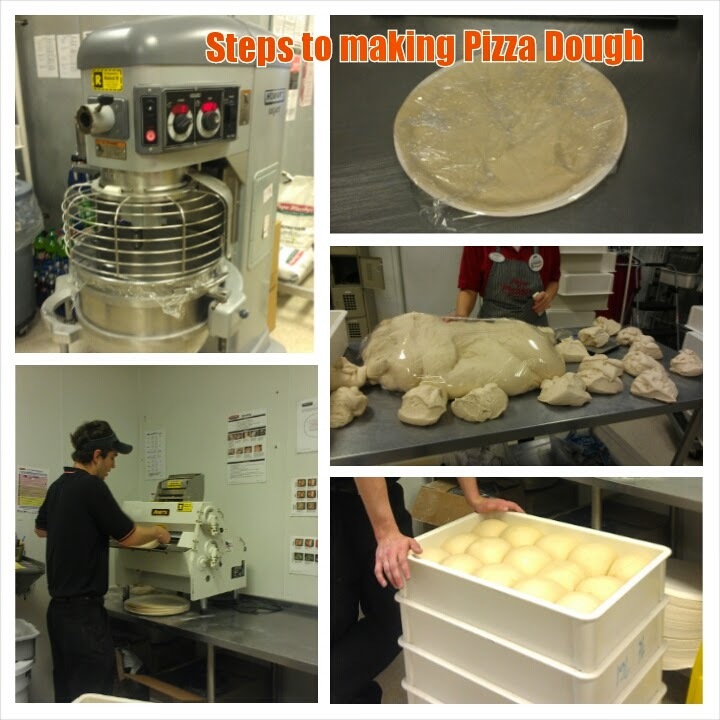 Even the dough is made fresh. 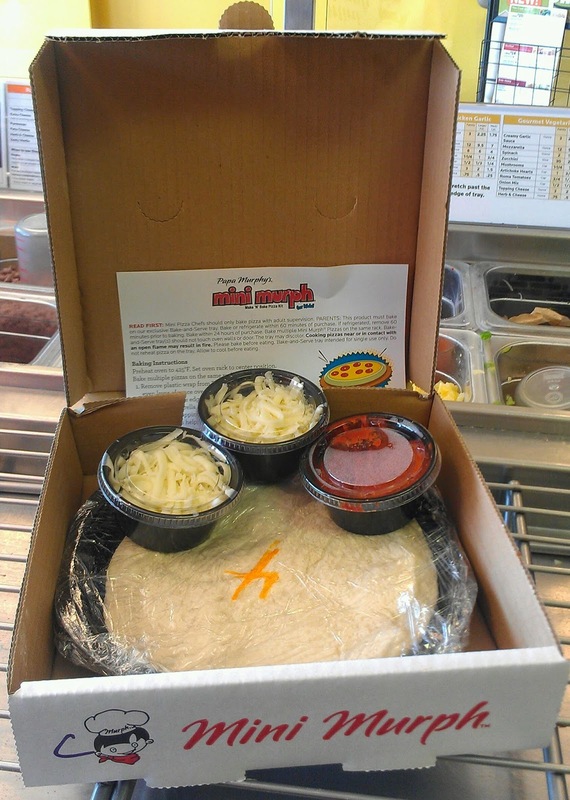 The mini murph is a single serve pizza with sauce and toppings served on the side. 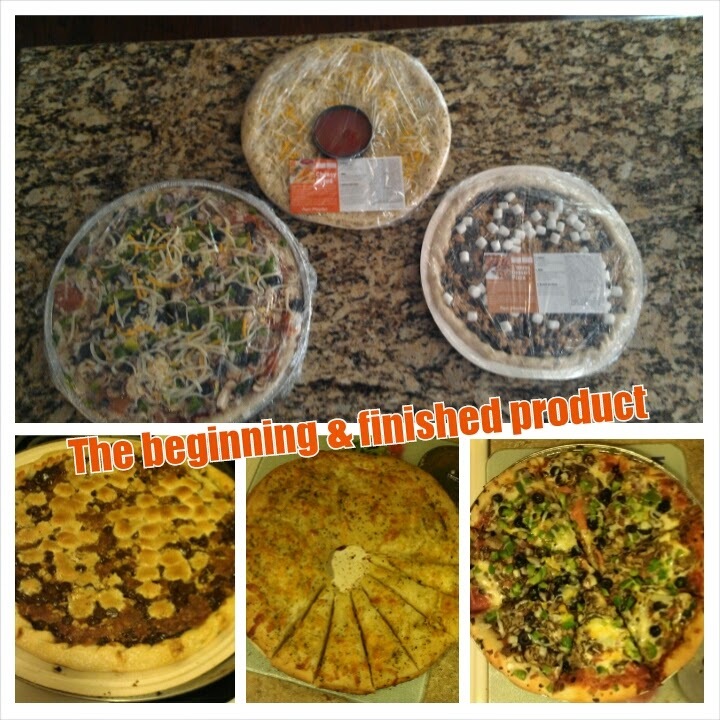 This is great for the kids to create their own pizza. You can also purchase sides & desserts. 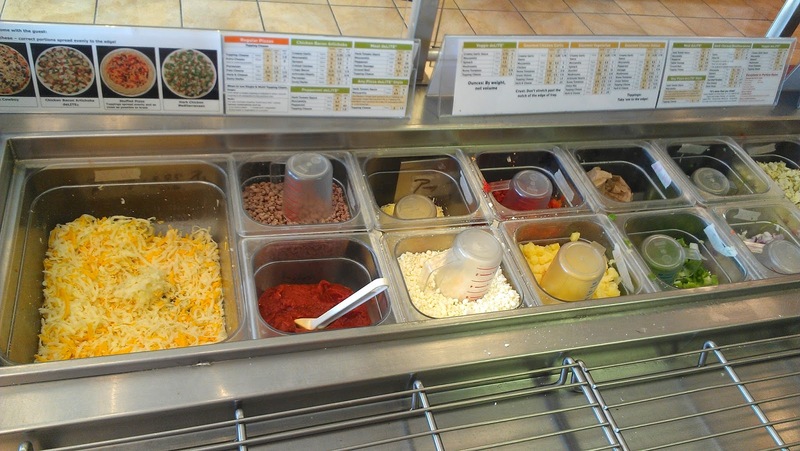 Now it's time to make the pizza & sides. 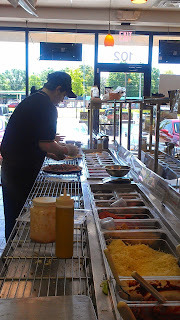 I love how you can watch your order being made. 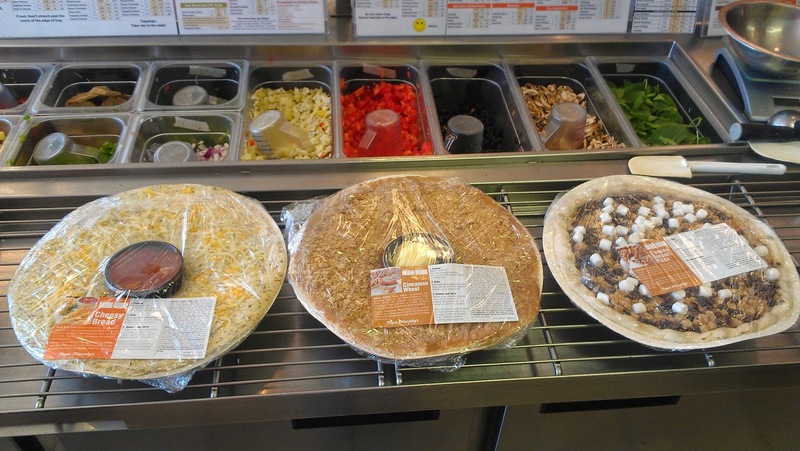 I ordered the Large Papa's Favorite (their Supreme) Pan pizza, side of Cheesy Bread and a S’mores Dessert Pizza. 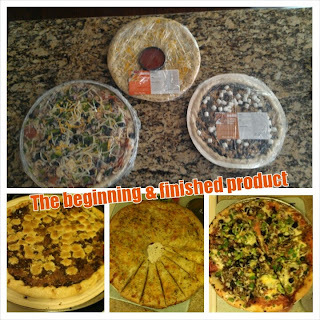 We ended up taking our pizza and sides to a relatives house and cooked and shared with our family of 6. I always love being able to receive deals on my phone. 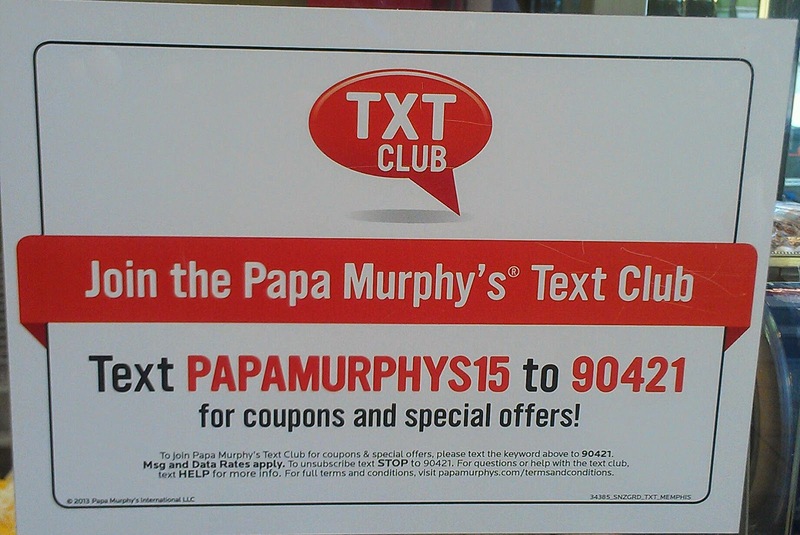 Text PAPAMURPHYS15 to 90421 and receive coupons and special offers. 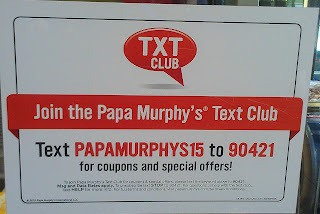 You can also sign up for the eclub and receive coupons & special offers to your email.